After 14 years, Choral Arts Classics comes to a close. 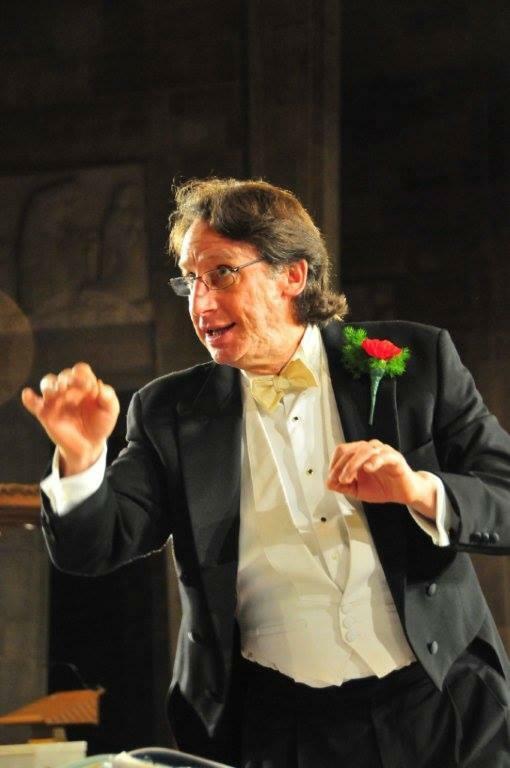 In advance of Tom's final concert as Music Director of Baltimore Choral Arts, (Saturday, March 11) he plays some recordings of some of the concerts from his 35 year tenure that he remembers most fondly. And near the end of this episode, Tom welcomes Jim Piper, a board member with the Baltimore Choral Arts Society. They discuss the evolution of the arts scene in Baltimore, and several other topics. 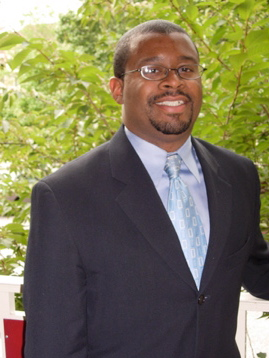 On the January edition of Choral Arts Classics, Tom talks to James Lee III, one of the most acclaimed African American composers in the United States. On the October edition of Choral Arts Classics, Tom talks to composer and musicologist Ray Sprenkle about another great Requiem, the setting by Gabriel Faure's fellow Frenchman, Maurice Duruflé. On the September edition of Choral Arts Classics, Tom talks to composer and musicologist Ray Sprenkle about Gabriel Fauré's beloved Requiem. On the May edition of Choral Arts Classics, a Conductor's Roundtable with the leaders of three fine choruses for young people. 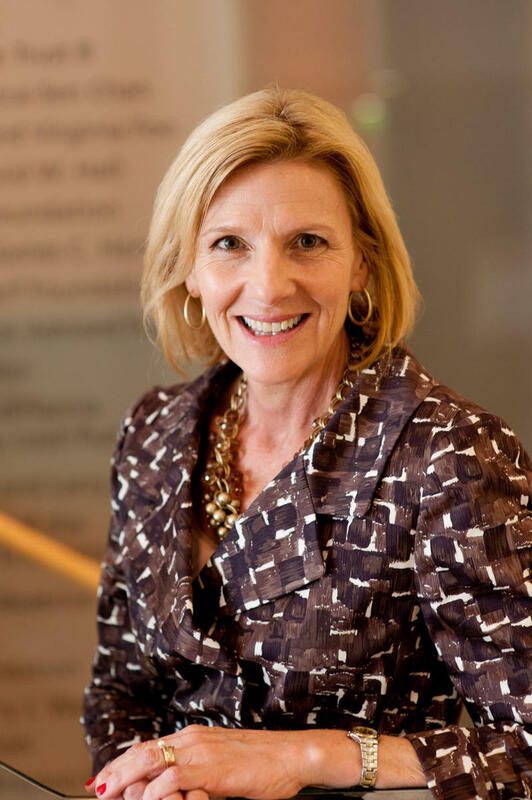 Tom talks with Doreen Falby of the Peabody Children's Chorus, Stephen Holmes of the Maryland State Boychoir, and Susan Bialek of the Children's Chorus of Maryland. On the March edition of Choral Arts Classics, Tom talks to Chic Dambach, who has worked all over the world as a Peace Builder, about the power of music in building peace. On the February edition of Choral Arts Classics, as Choral Arts gets ready to celebrate its 50th anniversary with a special concert on March 20, 2016, Tom talks with Jane Dummer, Elizabeth Elliott, and Julie Lang, current and former singers with the Choral Arts Chorus, and Stacy Horn, the author of Imperfect Harmony: Finding Happiness Singing with Others. 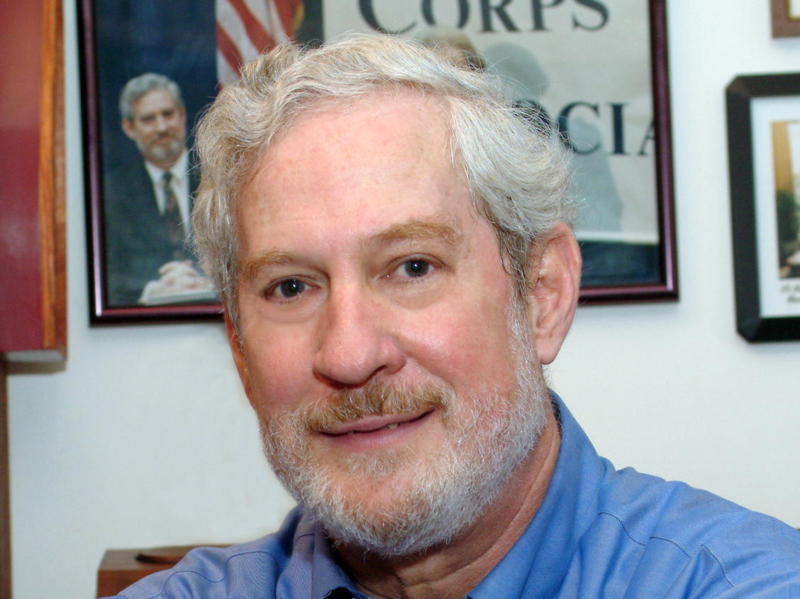 On the January edition of Choral Arts Classics, Tom talks with Fred Bronstein of the Peabody Institute and Catherine Dehoney of Chorus America about the future of classical music in America. 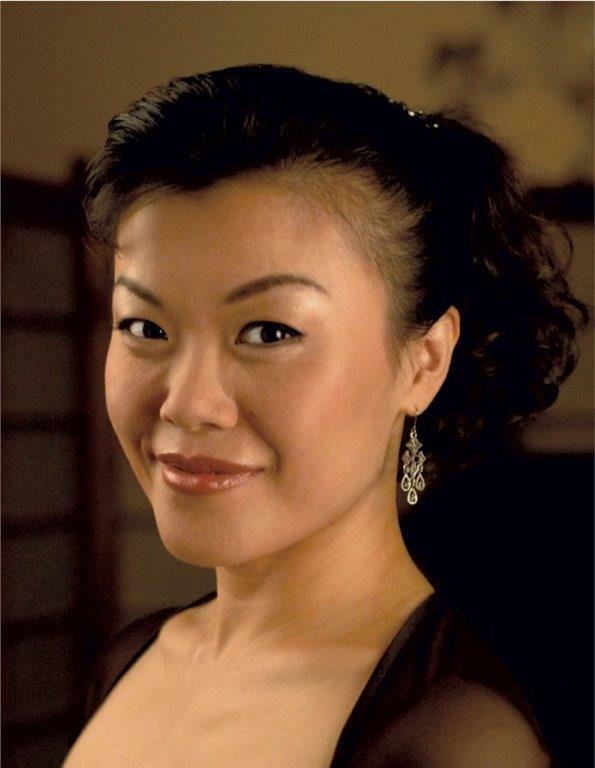 On the October edition of Choral Arts Classics, Tom talks to the internationally acclaimed soprano Hyunah Yu, the featured soloist in the Choral Arts performance of Dona nobis pacem by Ralph Vaughan Williams. 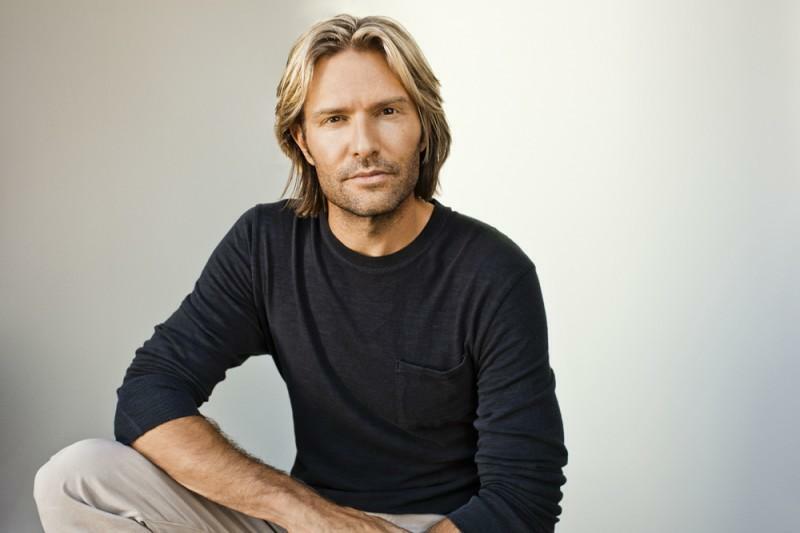 For the March edition of Choral Arts Classics, Tom welcomes Eric Whitacre, a composer and performer with a world-wide following. 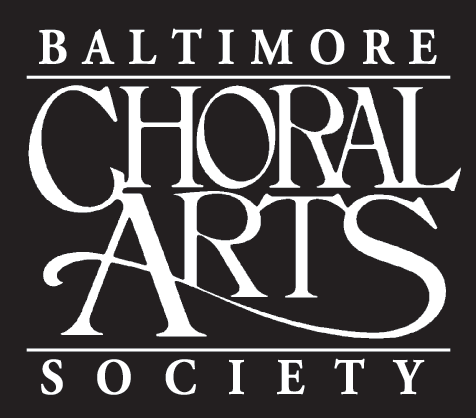 For the February edition of Choral Arts Classics, Tom welcomes three of Baltimore's most prominent liturgical musicians, for a conversation about the role of music in the Christian and Jewish faith traditions. 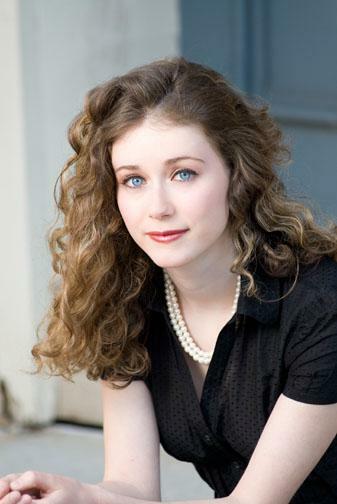 For the January edition of Choral Arts Classics, Tom welcomes Chorus Manager Ellen Clayton and Assistant Conductor Leo Wanenchak to talk about how the Choral Arts Symphonic Chorus, Full Chorus and Chamber Chorus perform music from a wide-ranging repertoire, from Madrigals to Musicals. The Choral Arts will perform Bach’s great Magnificat on October 25, 2014 at Kraushaar Auditorium, and in this Choral Arts Classics season-opener, Tom welcomes the musicologist and raconteur Ray Sprenkle back to the show for a preview of this beloved masterwork. This month on Choral Arts Classics, Tom welcomes Marin Alsop, Music Director of the Baltimore Symphony Orchestra, for a conversation about two iconic choral works: John Adam's haunting cantata about 9/11, On the Transmigration of Souls, and Beethoven's monumental 9th Symphony. 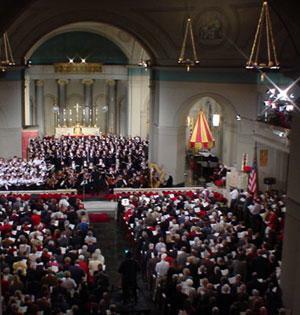 Tom talks to Arian Khaefi, the recently appointed Music Director of the Handel Choir of Baltimore, and Wendy Wickham the longtime Music Director of the Canticle Singers of Baltimore. 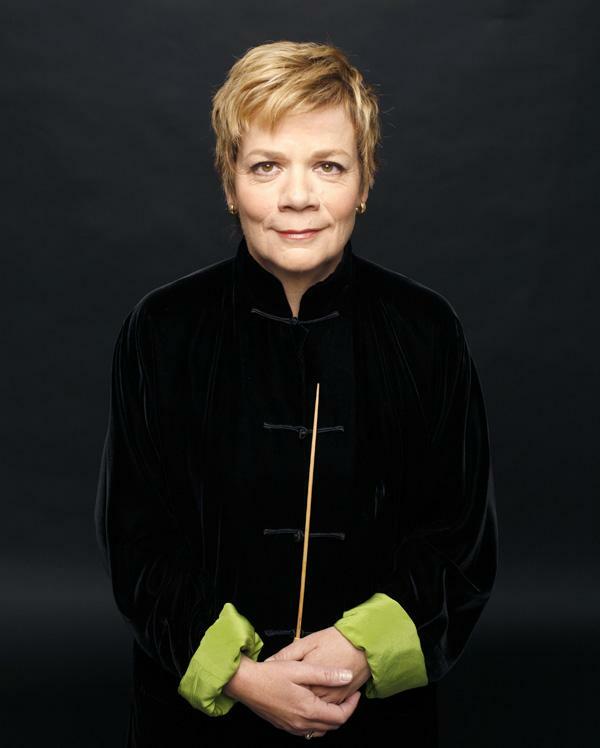 Next month on Choral Arts Classics, Tom welcomes Marin Alsop, Music Director of the Baltimore Symphony Orchestra, for a conversation about two great masterpieces: John Adam's haunting cantata about 9/11, On the Transmigration of Souls, and Beethoven's monumental 9th Symphony. Tune in Tuesday night, April 29, 2014 at 9:00 PM. 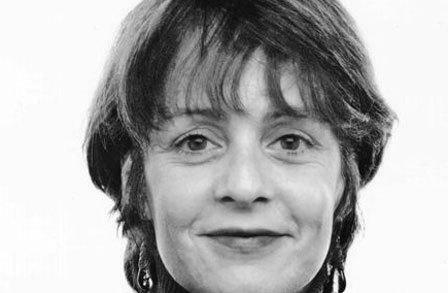 On the next episode of Choral Arts Classics, Tuesday night, February 25, 2014, the acclaimed poet Mary Jo Salter joins Tom for the second of two conversations about the relationship between poetry and music. The acclaimed poet Mary Jo Salter joins Tom for the first of two conversations about the relationship between poetry and music. 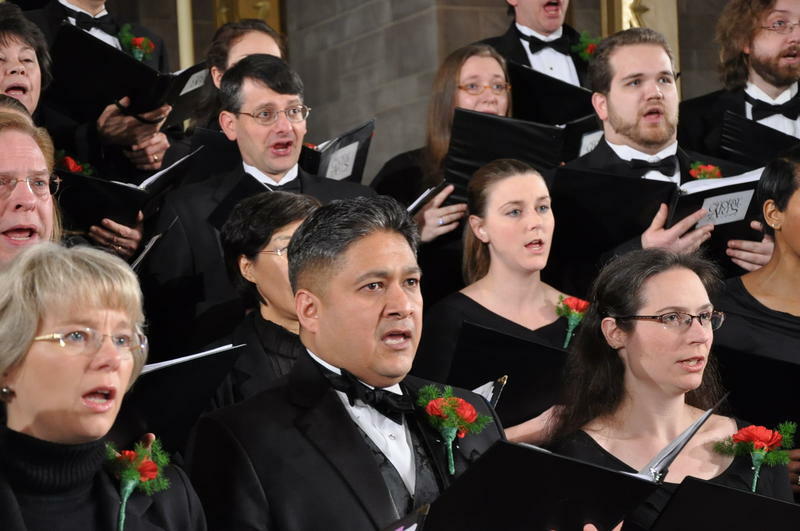 Join us for a special edition of Choral Arts Classics at a special time on Tuesday, December 10, 2013 at 7:30 pm. 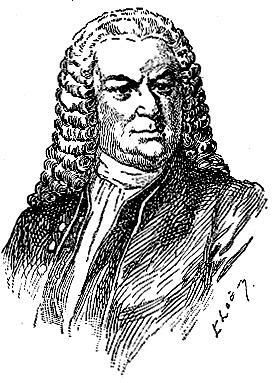 In this second of two programs devoted to Bach’s towering masterpiece, Tom welcomes back noted lecturer Ray Sprenkle to talk about Bach’s singular place in the pantheon of great composers. In this first of two programs devoted to Bach’s towering masterpiece, Tom Hall welcomes back noted lecturer Ray Sprenkle to talk about JS Bach’s singular place in the pantheon of great composers, in advance of Choral Arts concert performance of The B Minor Mass on October 27, 2013 at Kraushaar Auditorium.